Motivation. Excitement. Helpfulness & Fun. 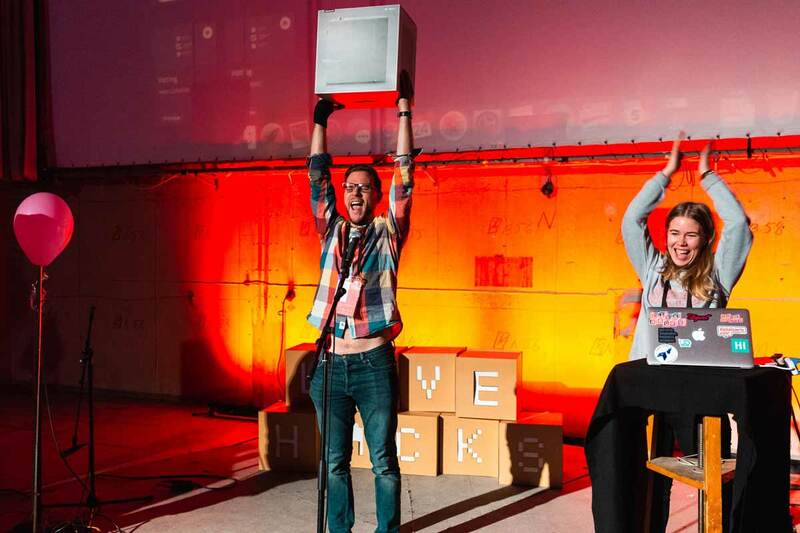 Jonas brought it all to LiveHacks: He made the impossible possible and relentlessly pushed himself and the team to create a fun and working project in only one day. Together with Assembly, Jonas helped to create the Pixgame project - an interactive game that let the audience compete against each other in the breaks of an eSports tournament!